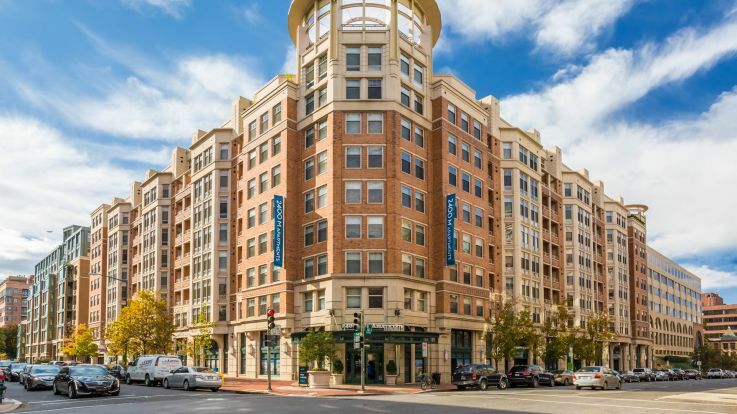 For those seeking an apartment home near George Washington University, know that Equity is fully committed to creating communities where residents are proud to call home. We emphasize the importance of a varied and exciting urban lifestyle. With our central locations, you’ll be moments away from some of the best dining and entertainment destinations as well as the convenience of nearby transportation options. Our apartments are adorned with all the amenities you could ask for. Interiors are spacious and versatile with tall ceilings and private balconies available. Additionally, our communities also often offer great recreational spaces such as swimming pools and outdoor grilling areas. It’s everything you’d need to feel right at home. 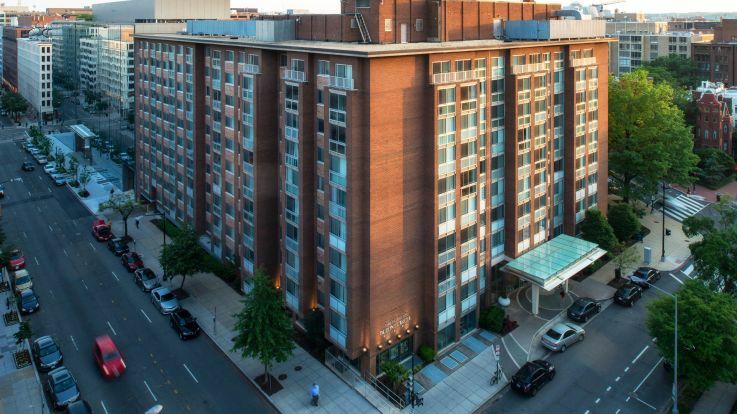 George Washington University and the surrounding neighborhood of Foggy Bottom make for some of the best urban living experiences in all of DC. George Washington University is a prestigious educational institution offering programs in several areas of study including: business, international affairs, medicine, law, and arts and science. The surrounding area is also home to some of country’s most recognizable landmarks, including The White House. With Equity’s available apartment near George Washington University, you’ll be able to call this remarkable place home.